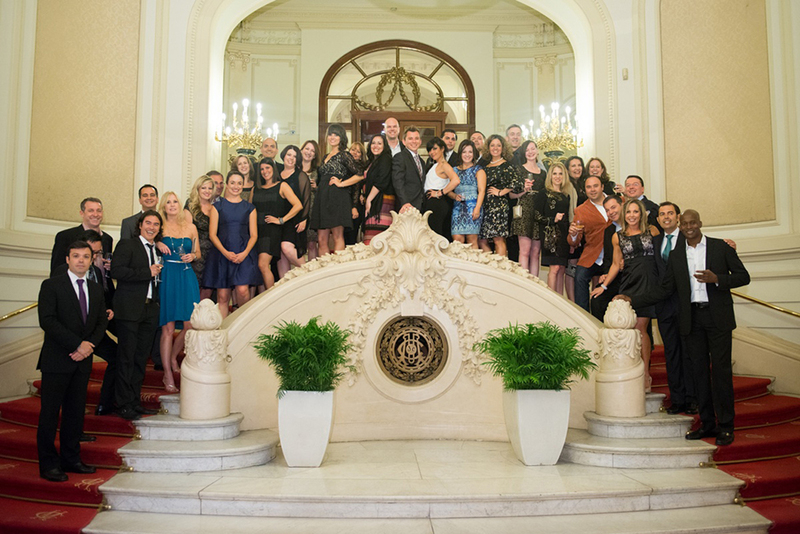 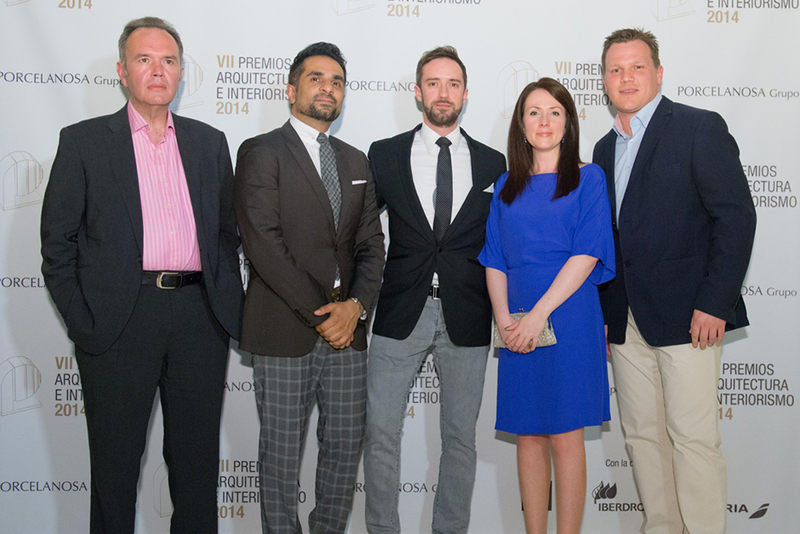 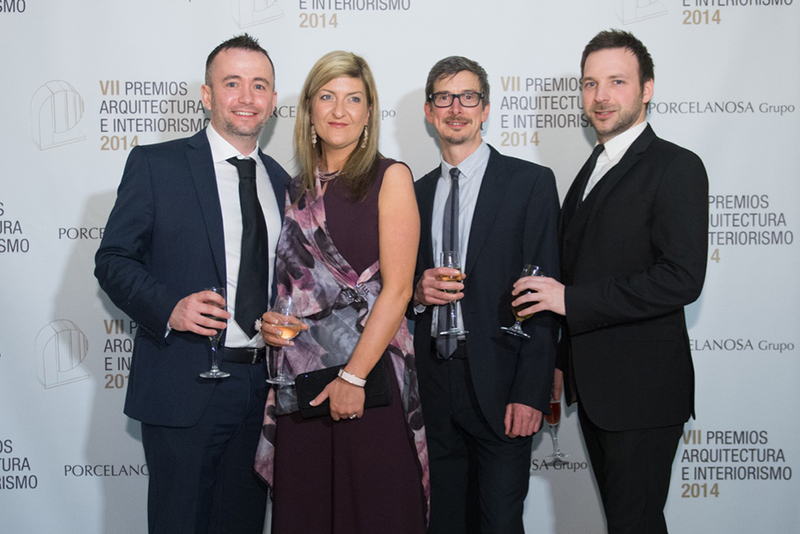 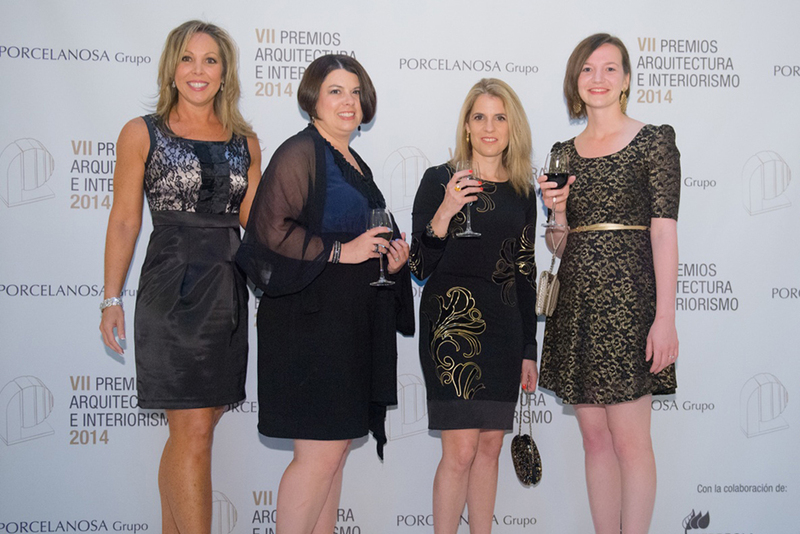 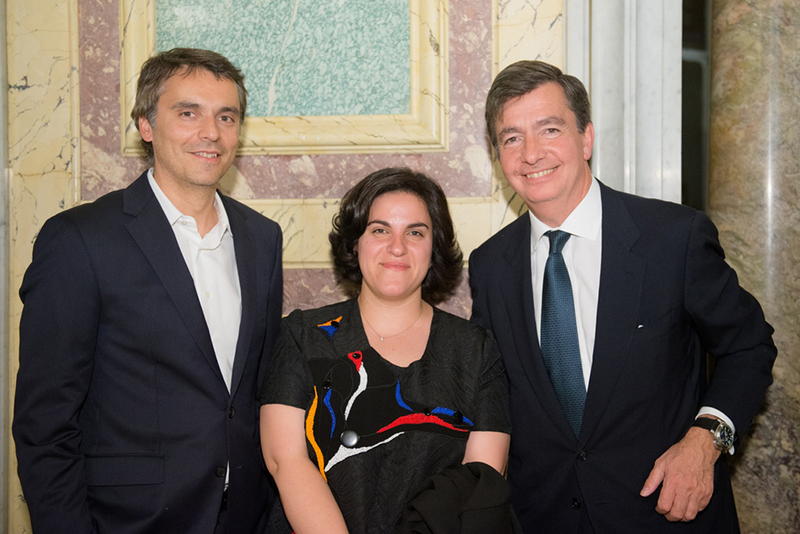 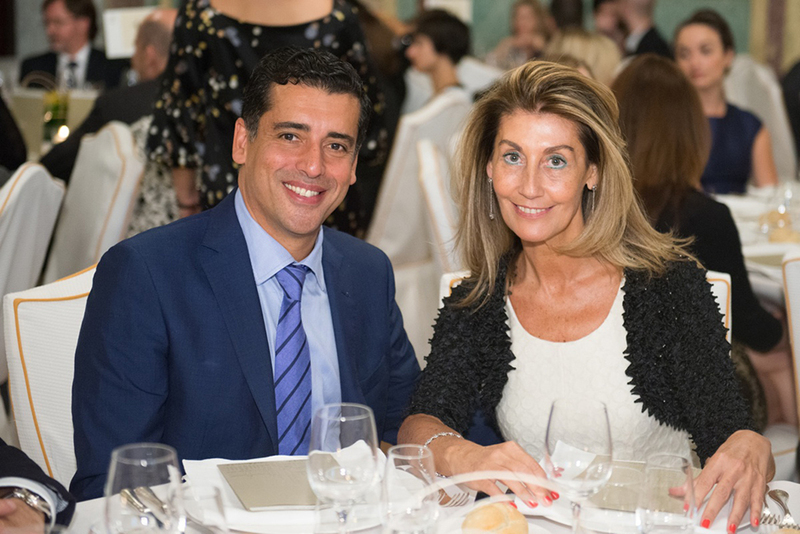 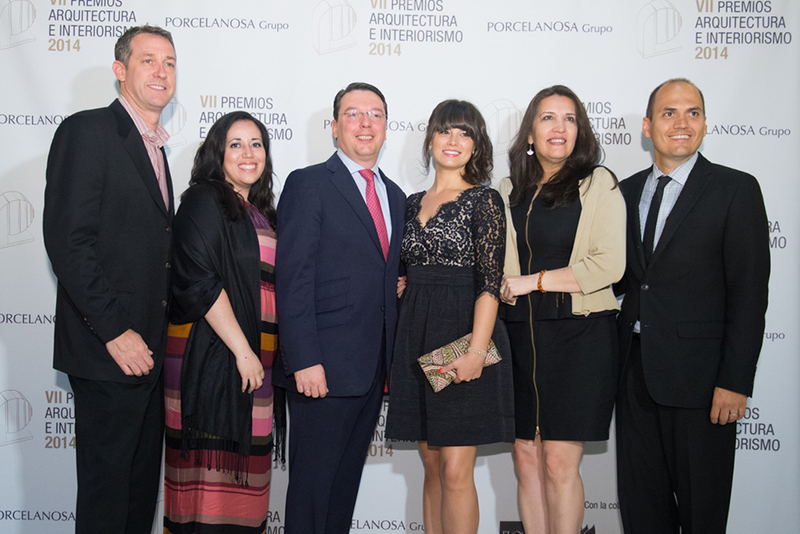 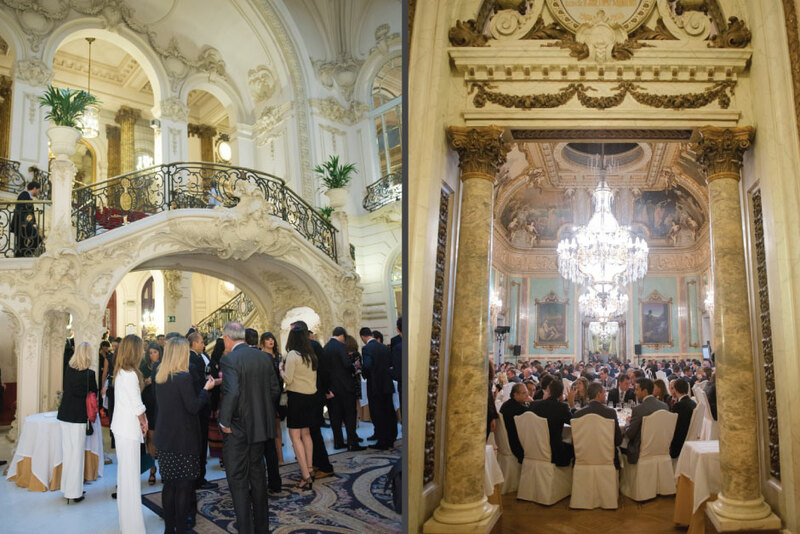 Porcelanosa held its annual Architecture and Interior Design awards on May 22nd at the Casino on Calle Alcala in Madrid. 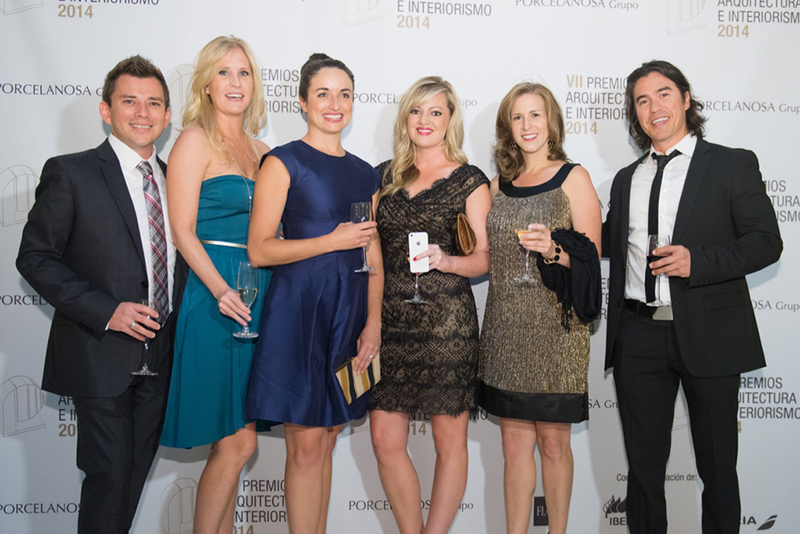 This is the 7th year the awards have been held and about 170 architecture and design professionals, as well as students attended. 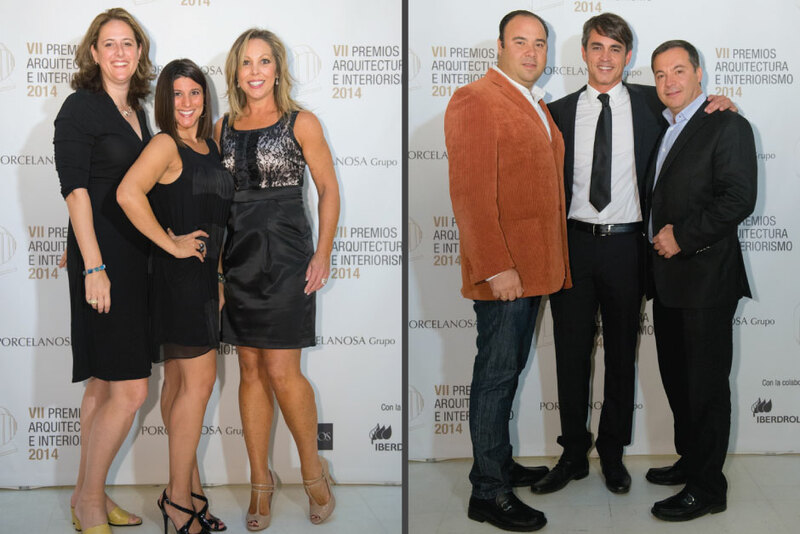 The awards event was created to honor and award the best projects presented in the past year. 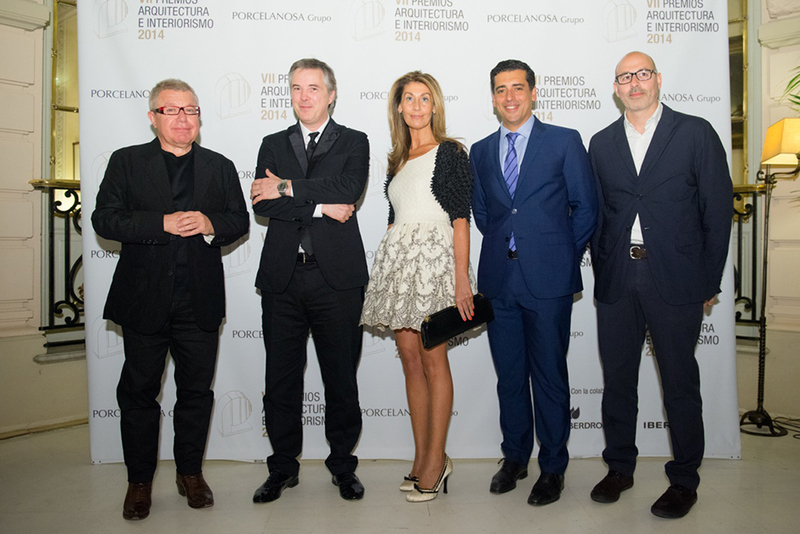 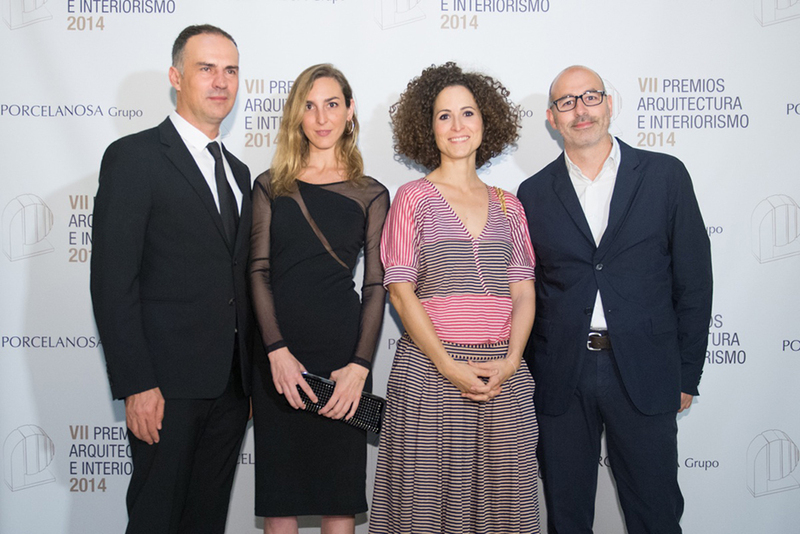 This year the jury was compiled of 5 individuals: designer Olivier Lapidus, architects, Héctor Ruiz Velázquez and Daniel Libeskind and the interior designers Raquel Chamorro and Francesc Rifé. 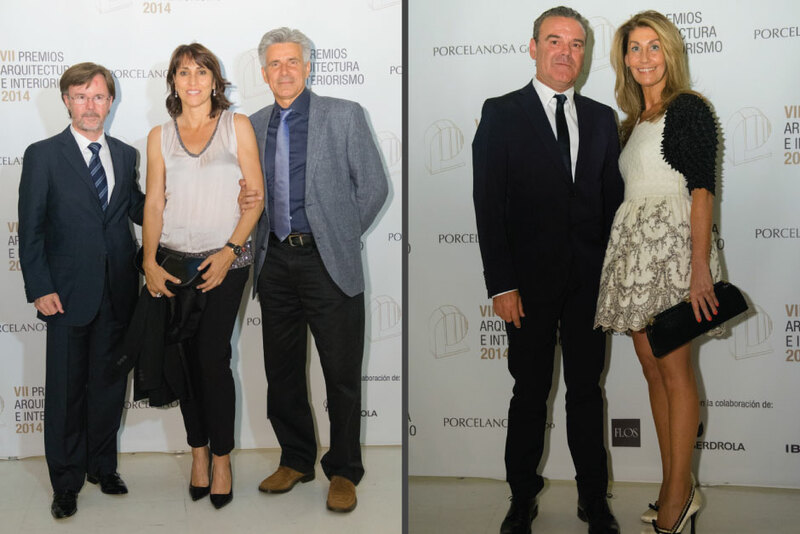 Special tribute was given to the works of two nationally and internationally renowned architects: Rafael de La-Hoz and Eduardo Souto de Moura. 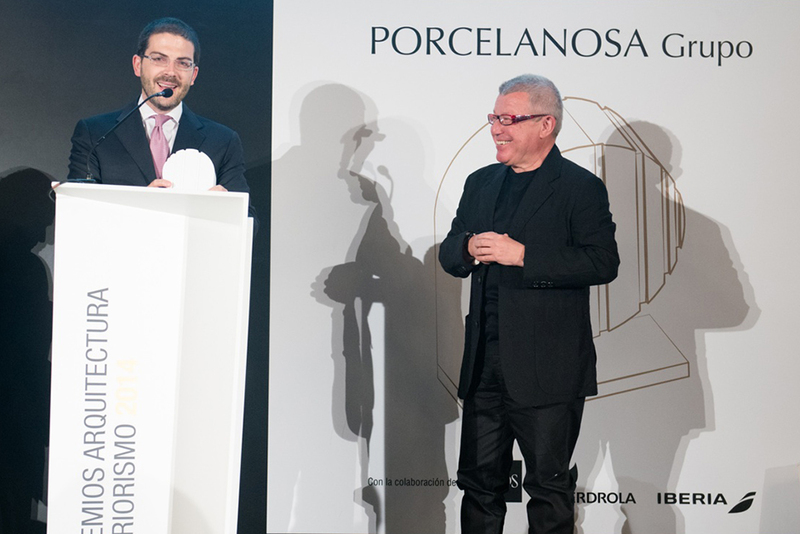 De La-Hoz was awarded for his contribution to the development of Spanish architecture around the world while Portuguese architect, Souto de Moura was awarded for his overall professional career. 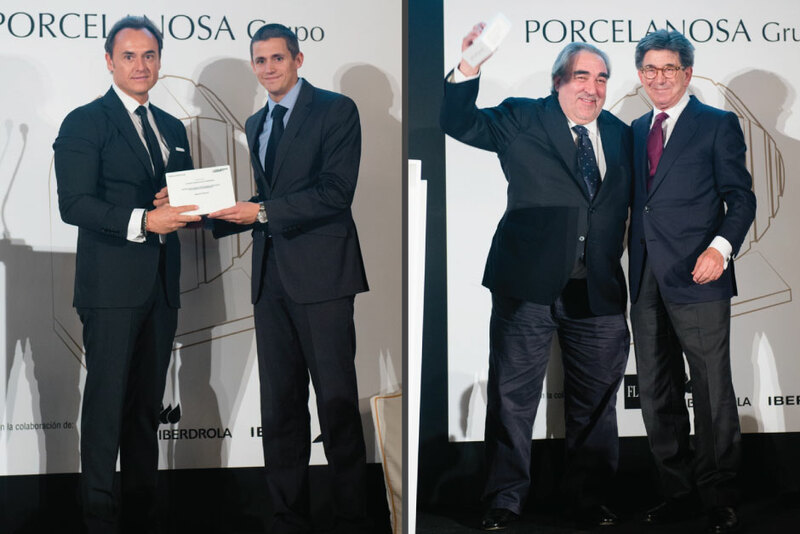 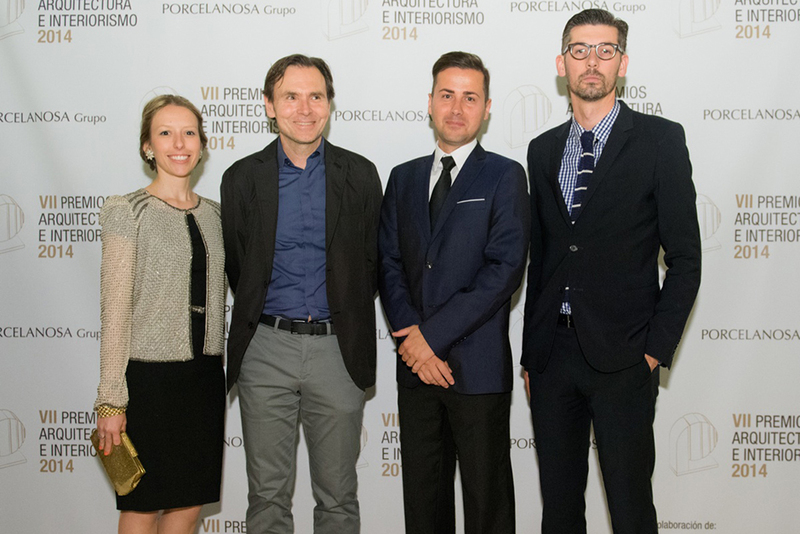 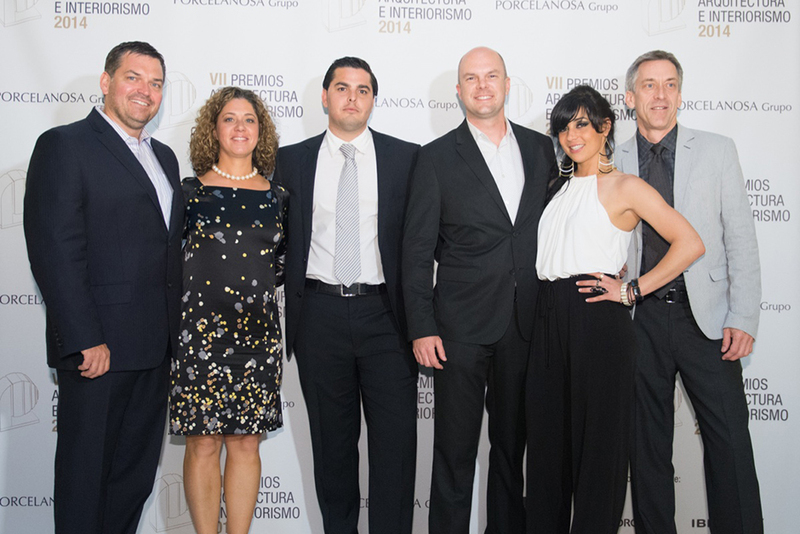 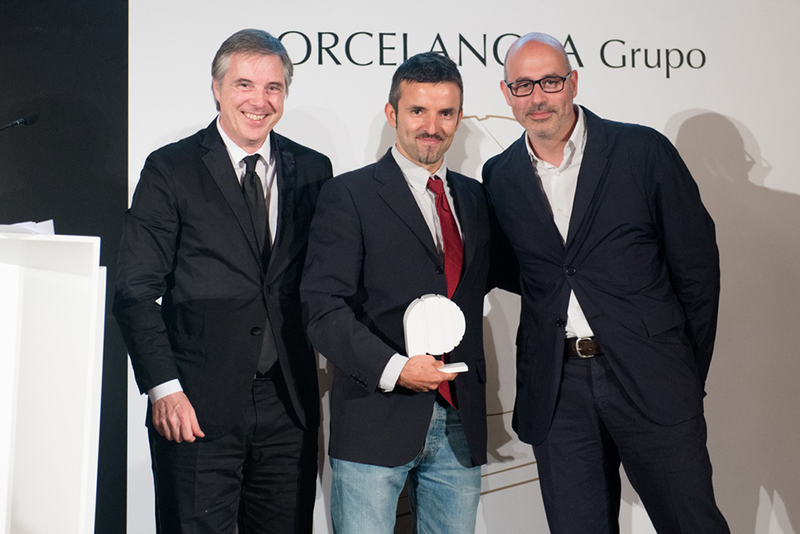 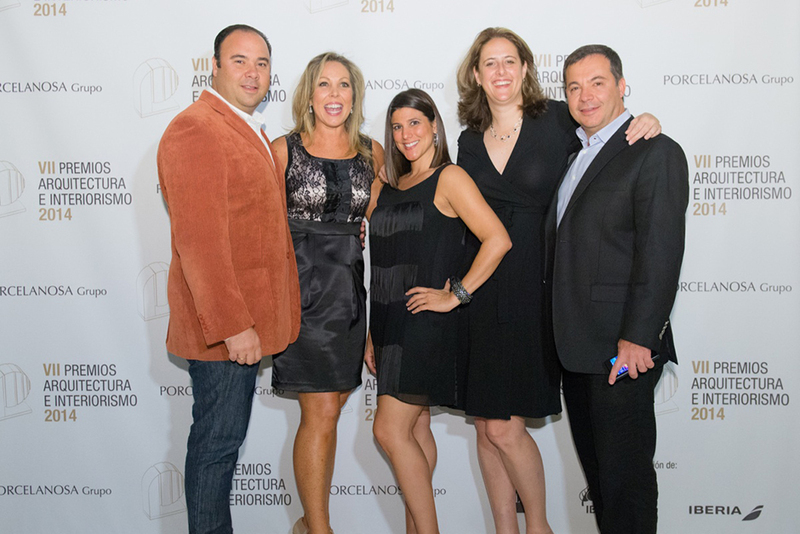 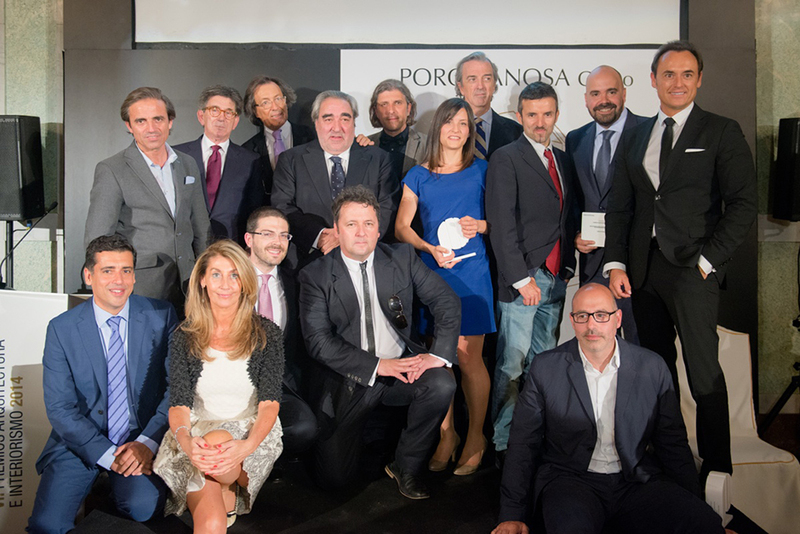 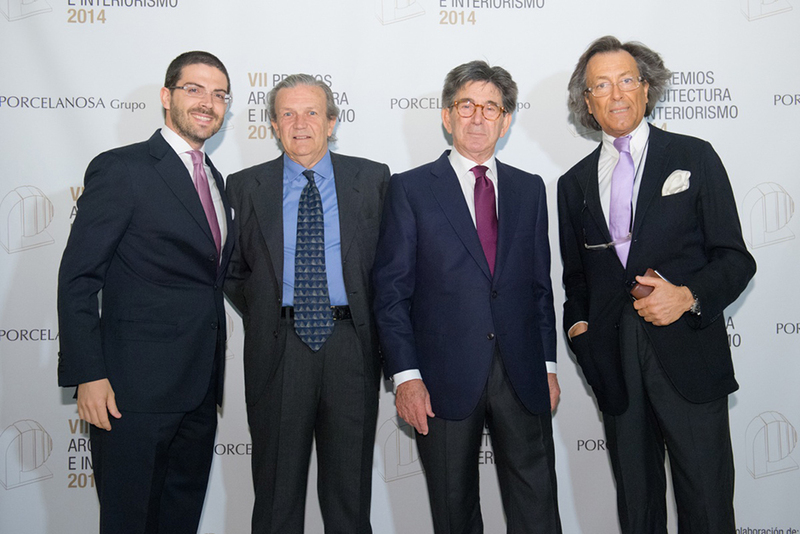 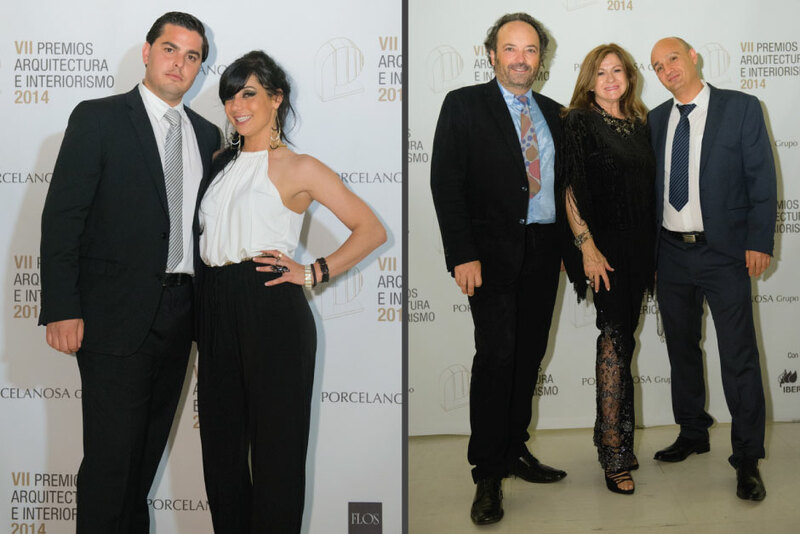 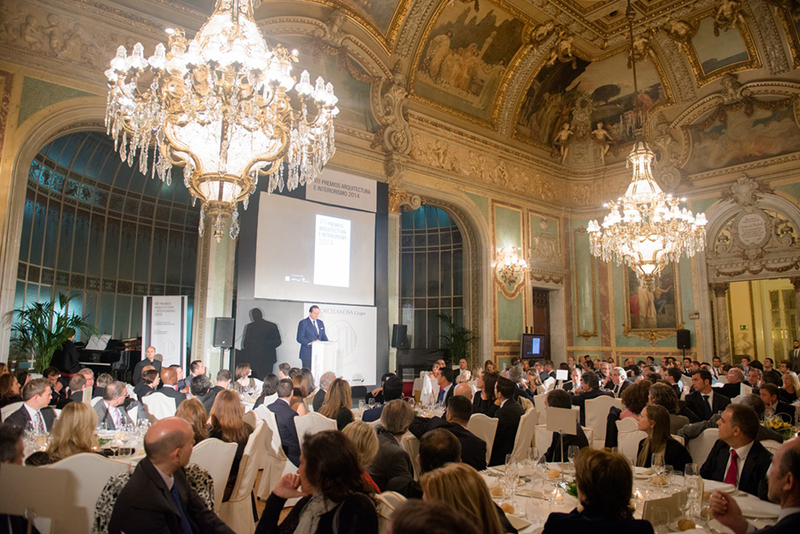 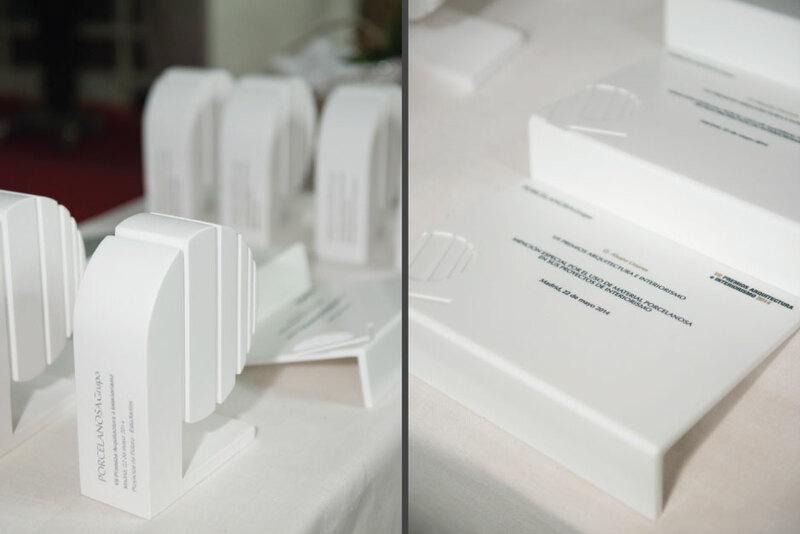 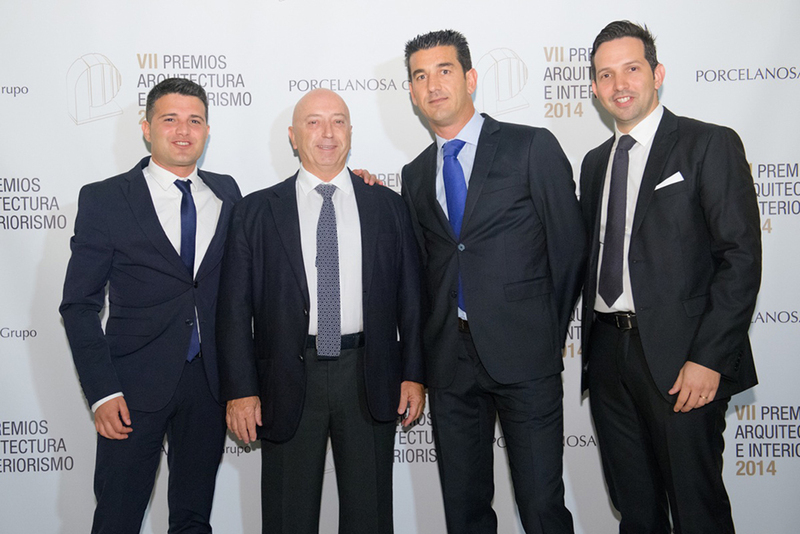 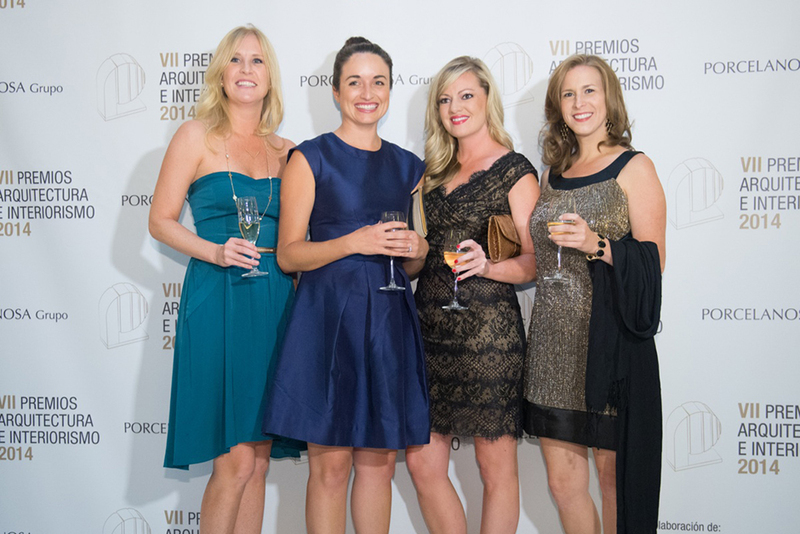 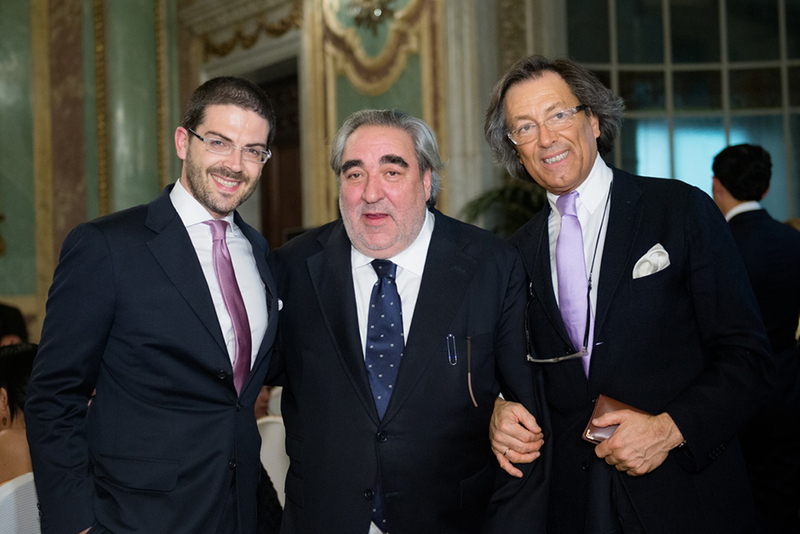 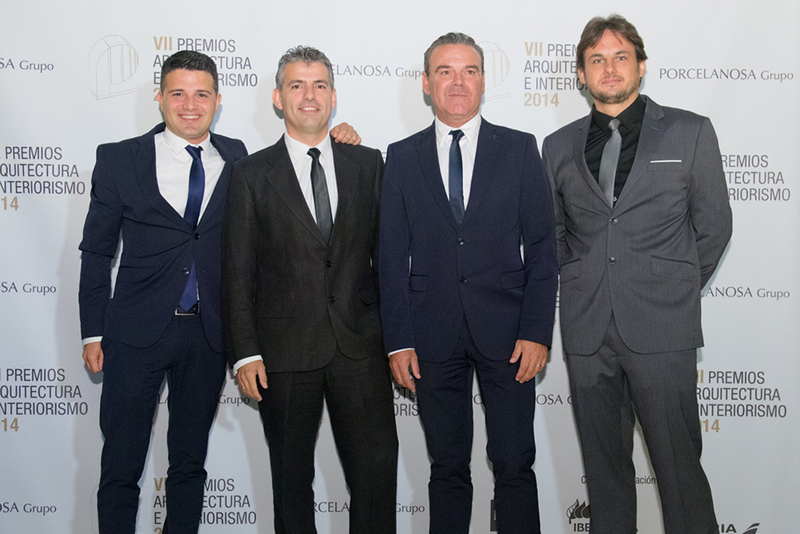 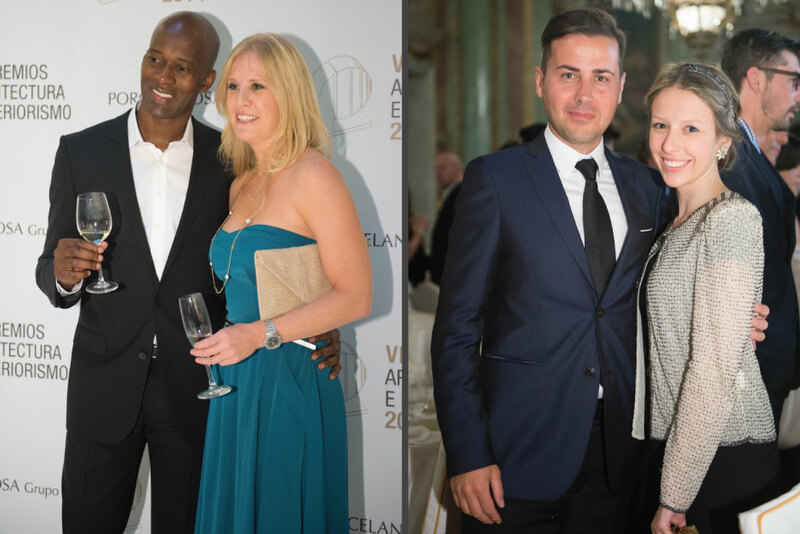 On its 7th annual awards ceremony Porcelanosa also introduced two brand new awards. 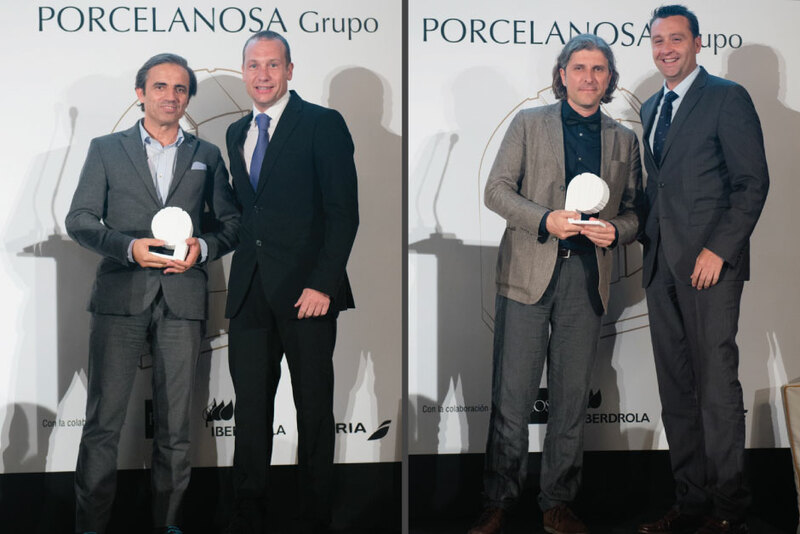 The energy efficiency award and contract prize award was given to Juan Beldarrain and Castel Veciana Arquitectura studio which both specialize in commercial establishments.